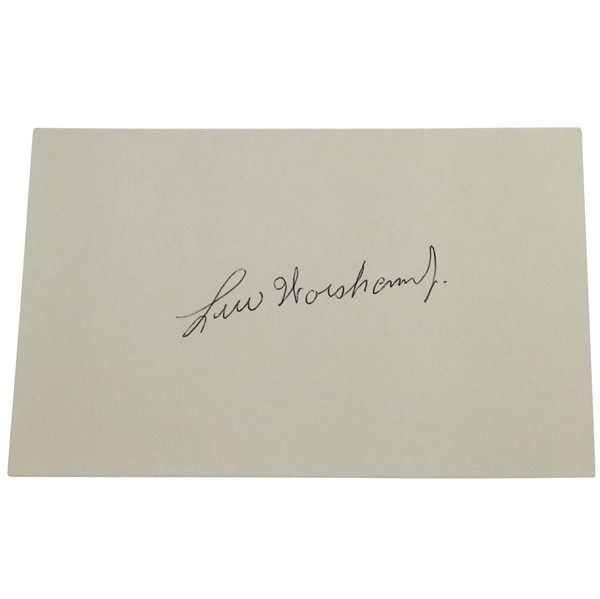 Lew Worsham was the champion of the 1947 US Open at the St. Louis Country Club. This was his only major victory, but he pulled it off in grand fashion. His playoff victory over Sam Snead was most likely the most disappointing of Snead's long run of sorrows at his country's Open Championships. 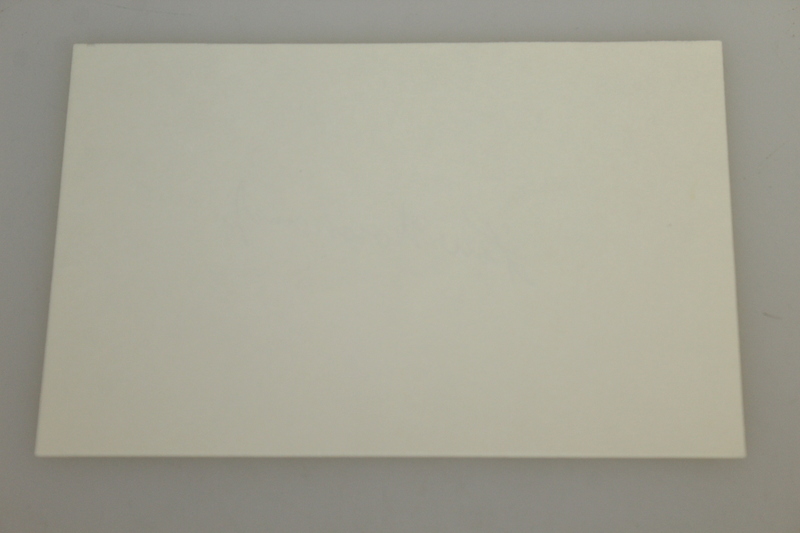 This lot contains a 4" x 6" index card signed by Worsham.